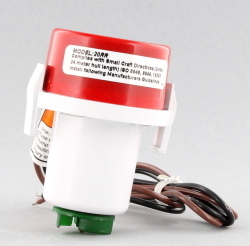 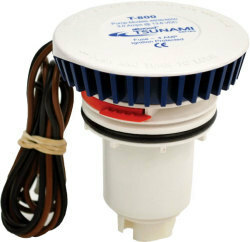 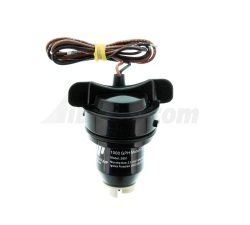 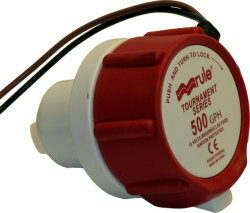 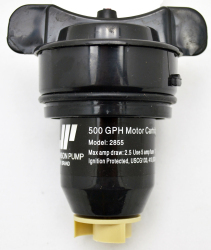 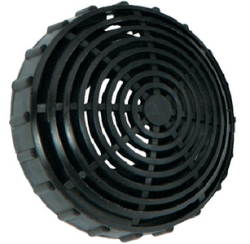 If you have a cartridge style bilge or aerator pump and are looking for a replacement cartridge, you've come to the right place. 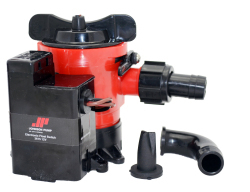 We offer cartridges for the a variety of of bilge and aerator pumps, with most cartridges being compatible with like-models of bilge/aerator pumps from the same brand. 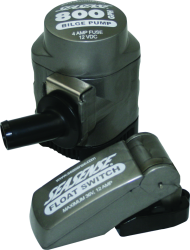 Currently, we offer Cartridges (and their corresponding aerator and bilge pumps) from trusted companies such as SeaSense, Mayfair, Rule, Attwood, and Johnson-pumps, and with our Low Price Guarantee, you can be confident you can be confiden you're getting the best price available!